FIFA 18 on the Nintendo Switch will run at 1080p and 60FPS in docked mode, while its resolution in portable mode is lowered to 720p. That’s what the game’s supervising producer told website Nintendo Everything in an interview at this year’s Gamescom event. You can watch the interview down below. “We spent a lot of time actually understanding what the console is”, the producer said. “In dock, what we’re seeing right now, for example, is 1080p run running at 60 frames per second”, confirming a 1080p resolution in docked mode. “When you plug out and you play in handheld it’s 720p”, he continued. Although the resolution is lower in portable mode, the development team has apparently spent a lot of time optimizing the game to make sure the game still runs at 60FPS in handheld mode. “We spent a lot of time making sure that transition happens seamlessly and you still get 60 frames per second”. 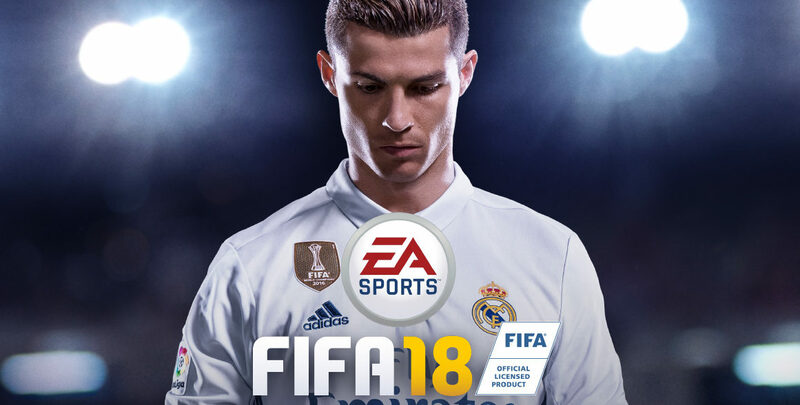 FIFA 18 for the Switch releases on the Nintendo Switch, PlayStation 4, PlayStation 3, Xbox One, Xbox 360, and PC on September 29.